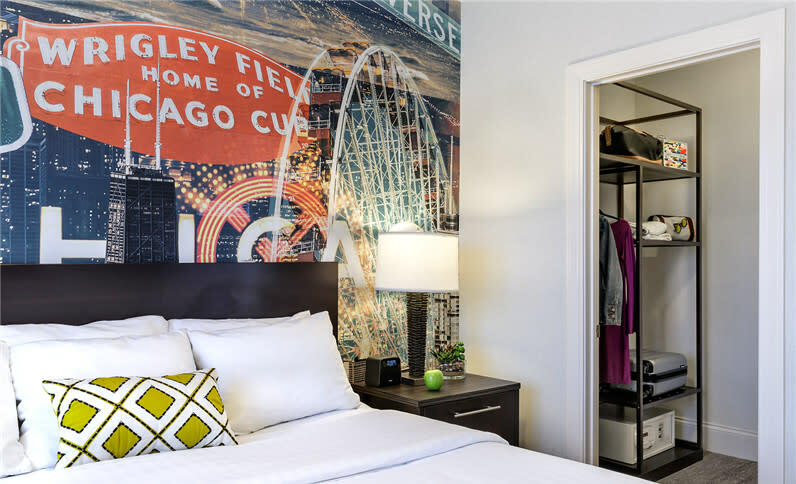 Hyatt Place Chicago Midway Airport debuts, Hotel Versey opens in Lincoln Park, the new Shore Club wows on North Avenue Beach, Condé Nast Traveler calls Chicago America’s best restaurant city — get the latest meeting and event planning industry news. The new 148-room Hyatt Place Chicago Midway Airport is just a few blocks away from the airport and offers complimentary 24-hour shuttle service. Take a shot on the outdoor putting green or retreat to a guest room with separate living and sleeping quarters. The hotel also offers 2,000 square feet of meeting space for small corporate groups. 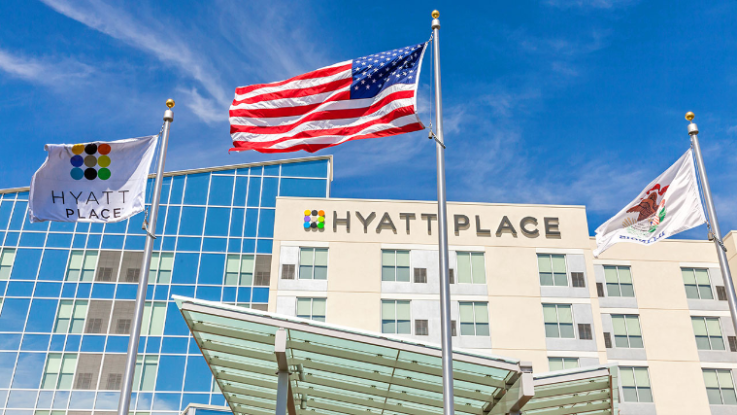 Read more about the new Hyatt Place Chicago Midway Airport. The newly christened Wyndham Chicago O’Hare allows you to check in for your flight and print a boarding pass from the hotel’s check-in kiosk, plus offers free shuttle service to O’Hare International Airport. Multilingual front desk associates help guests navigate the hotel, which offers six meeting rooms and two board rooms. 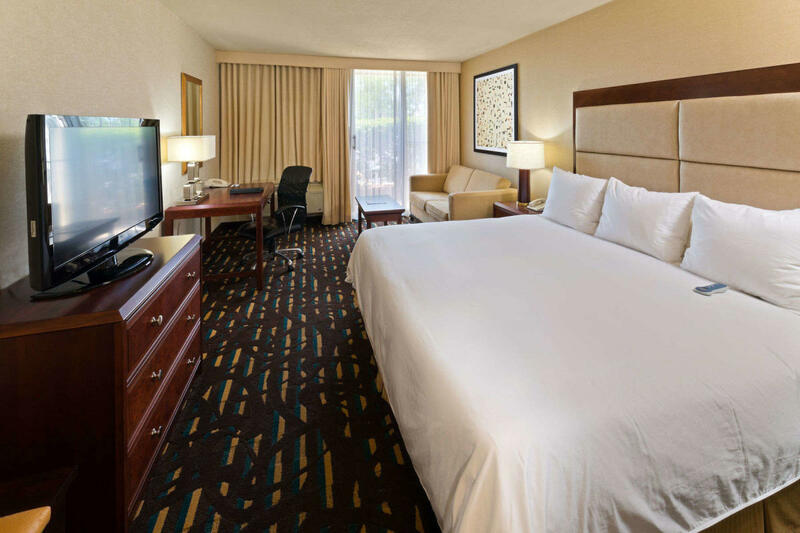 Get more details on the Wyndham Chicago O’Hare. The new 137-room Hotel Versey, billed as a boutique lifestyle hotel, has opened in the former Days Inn Chicago space. The contemporary design includes original works by Chicago-based artists, ranging from sculptures to street art. A restaurant and retail shops are scheduled to open on the first floor in late 2017. Learn more about the new Hotel Versey. 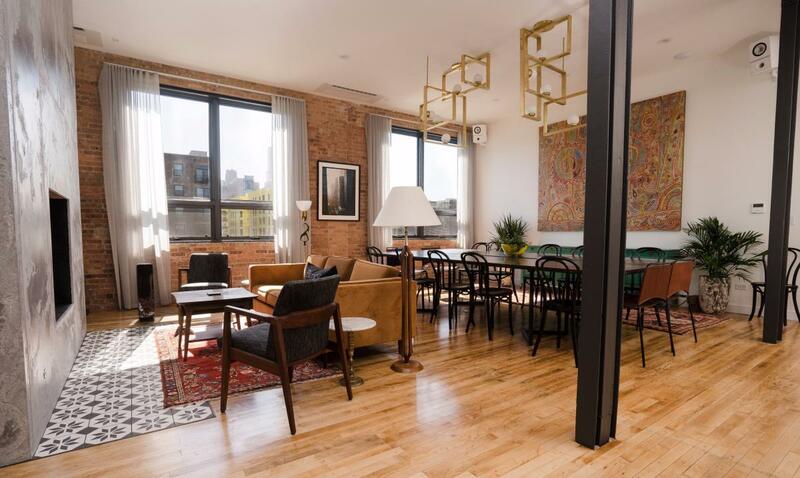 The recently opened Publishing House Bed & Breakfast in the West Loop features 11 modern en suite rooms, a chef-prepared breakfast and a beautiful Great Room, which features a double-sided fireplace and baby grand piano. Read more about The Publishing House Bed & Breakfast. 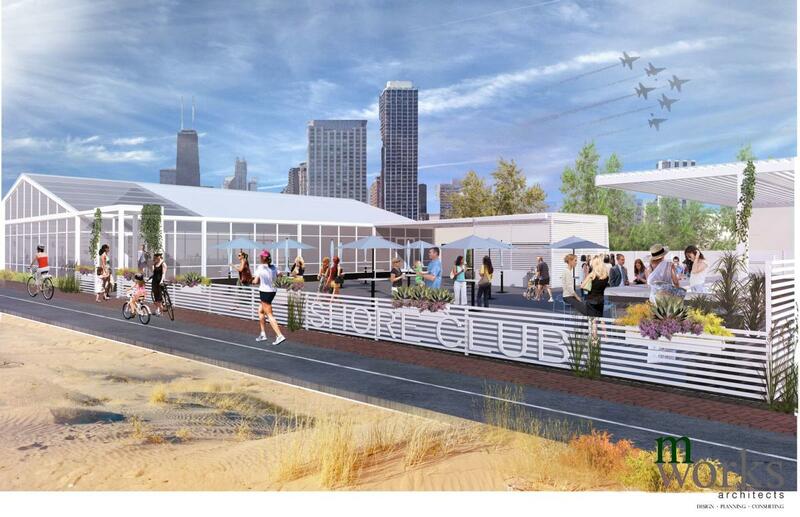 Just in time for summer, the seasonal new Shore Club has opened right on popular North Avenue Beach. The luxe resort-inspired lakefront dining destination, with floor-to-ceiling windows affording sweeping Lake Michigan views, features the casual open-air Patio, the upscale Restaurant and The Oasis, outfitted with beachfront cabanas for lounging. The Shore Club welcomes private events (for 20-400) and offers in-house catering. Get more information on the new Shore Club. Acclaimed Chicago chef Cleetus Friedman has been chosen to helm the new Lakefront restaurant, part of the newly revamped Theater on the Lake planned to open in fall. The 125-seat farm-centric restaurant will host private dinners, and features a 100-seat patio with breathtaking Lake Michigan and skyline views. When completed, the now year-round Theater on the Lake will include a 330-seat main theater, along with two event spaces with access to a lakefront terrace. Learn more about the new Lakefront restaurant. Acclaimed chefs Cosmo Goss (The Publican) and Erling Wu-Bower (Nico Osteria) have left their popular restaurants and formed a company called Underscore Hospitality to open their new restaurant, dubbed Pacific Standard Time. The new restaurant, featuring healthful California cuisine, is scheduled to open in November in the former Tavernita space. Read about plans for the new Pacific Standard Time. Continuing the food hall craze, Lakeview Market is scheduled to open in summer 2018 on the North Side with roughly 20 food vendors. 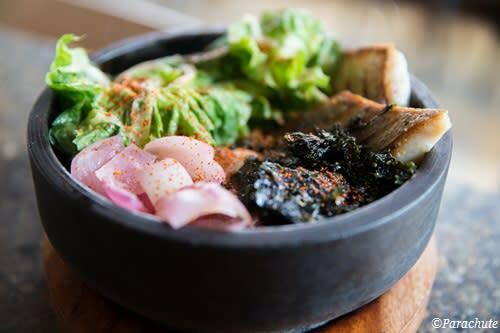 Committed restaurants include Furious Spoon, FireFin Poke Shop and The Budlong Hot Chicken. Lakeview Market has plans to include cocktail, sports and wine bars in order to appeal to an evening dinner-and-drinks crowd. 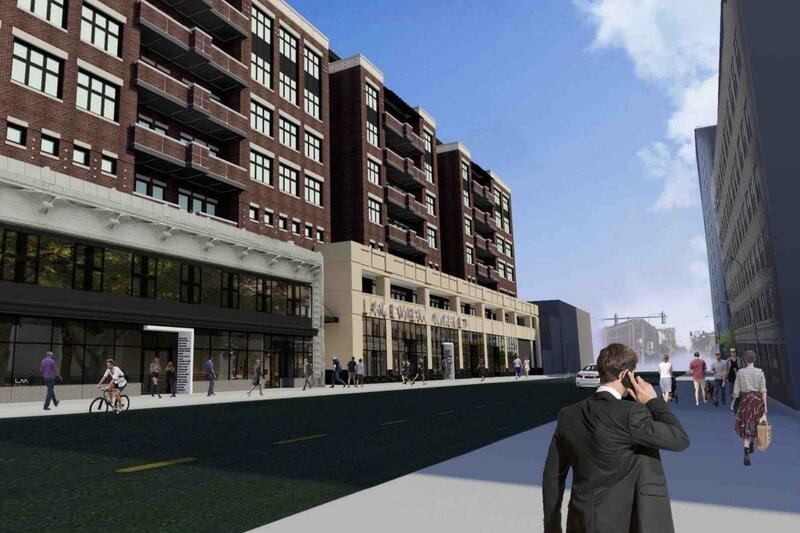 Get more details on Lakeview Market Food Hall. Citing its creative chefs, and the fact that the James Beard Foundation Awards are held here, Condé Nast Traveler named Chicago America’s best restaurant city right now. Nineteen restaurants that Condé Nast Traveler called Chicago’s best range from the world-renowned Alinea to the iconic Mr. Beef to the intimate Korean-American Parachute. Read more about why Chicago was hailed as America’s best restaurant city.